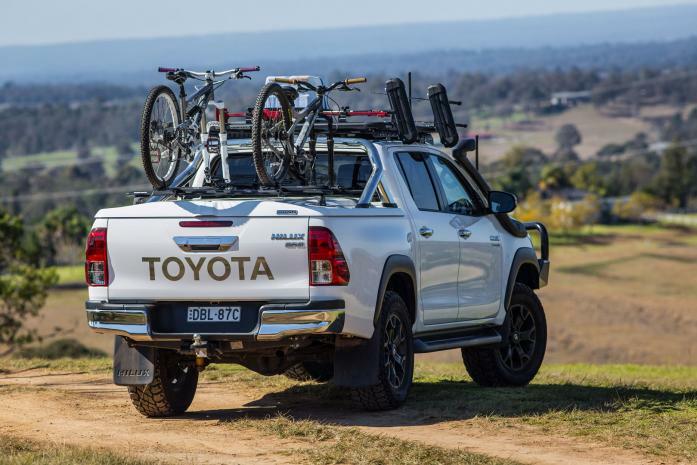 This is the Toyota Hilux Revo Double Cab "A-deck" version which runs from years 2015 to 2018. The A-deck is the finish with the smooth sides on the bed exterior, while the J-deck is the version which has exterior tie hooks on the outside of the bed / tub. 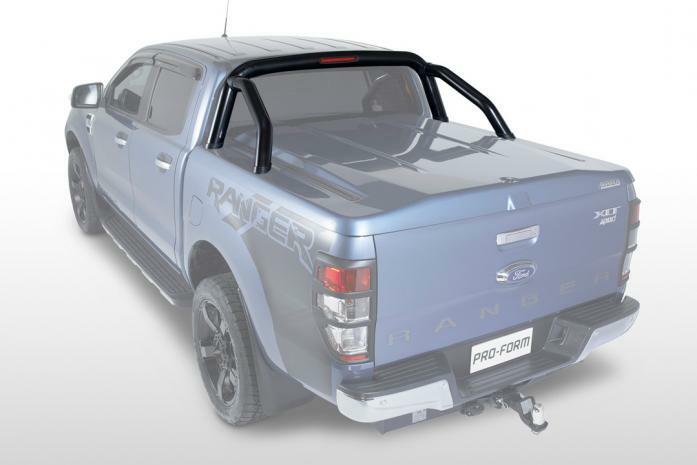 For the Hilux Revo A-deck double cab version we manufacture a range of accessories including hard tonneau covers as well as bedliners, SportGuard and Tango as seen below. Our products fit both 4 wheel drive and 2 wheel drive models. We don't have a specific product accessory page for the double cab J-deck but can offer bedliners, SportGuard and SportLid I for this model. See our application lists for more information. This latest generation SportLid is packed full of technology never seen in a tonneau cover before. The strong aluminium chassis and ABS plastic exterior allows the lid to be customised in a multitude of ways. 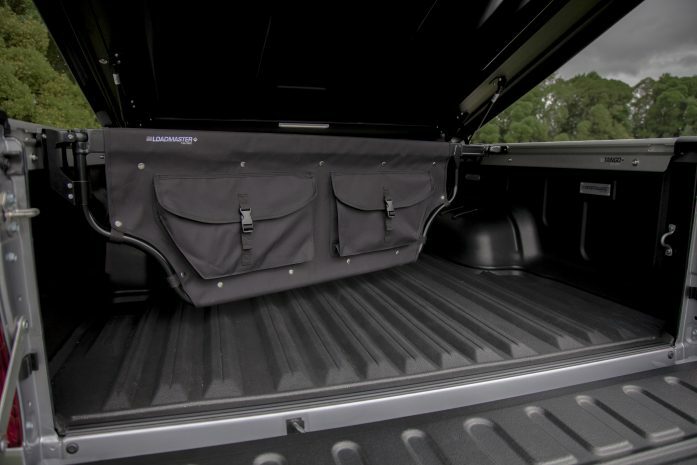 You now have the freedom to add SportBars or roof racks and other accessories directly to the lid. The premium version adds central locking and touch pad opening to the list of features. Our SportGuard is the evolutionary step forward in the process of bedliner progression. Using an innovative five-piece design, the SportGuard overcomes many limitations of its predecessor – the traditional bedliner. The SportGuard is an under-rail liner solution. 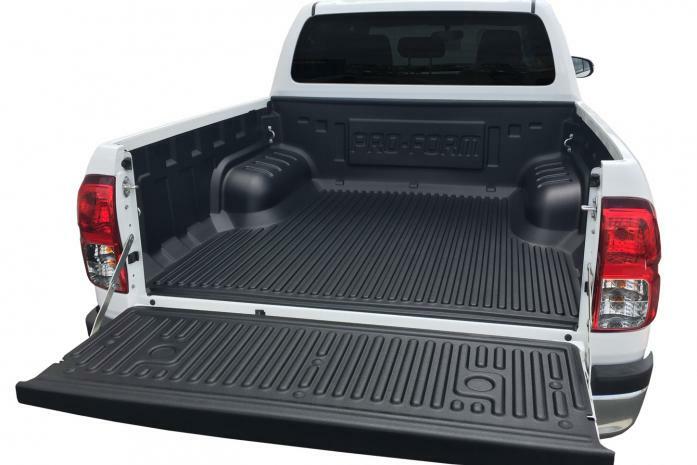 Our under-rail bedliners are close-fitting to maximise your pickup bed space while providing a stylish and seamless look to your pickup / ute. 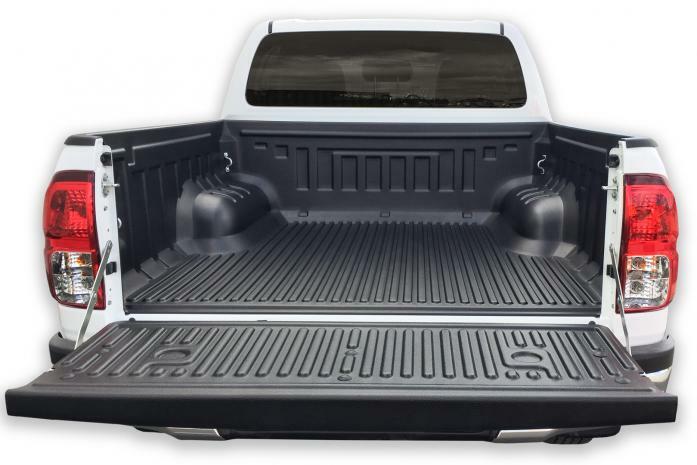 Made from a high density polyethylene material, our bedliners are highly durable as well as chemical and UV resistant. Our liners are formed specifically for your vehicle model to ensure the closest possible fit every time. 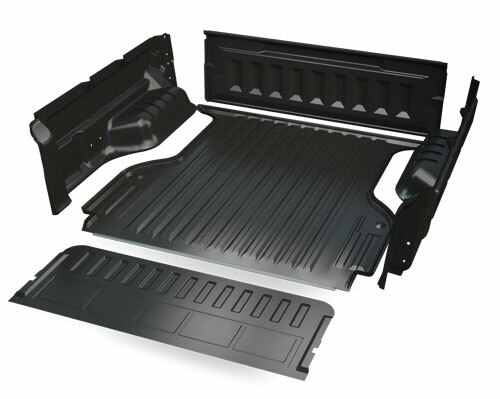 PRO-FORM over-rail bedliners provide extra protection by covering the top of the vehicle rails. 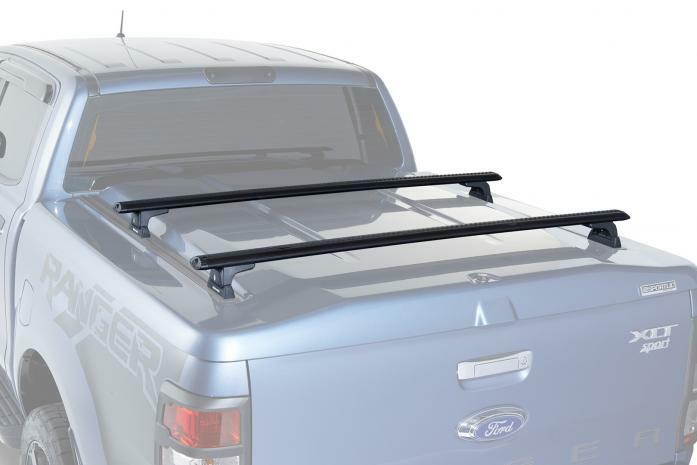 Our over-rail bedliners are formed to fit your vehicle model perfectly and offer options to access the factory tie hooks. The over-rail bedliner is the best option for maximum protection without bed top accessories, particularly useful in high-use work environments.